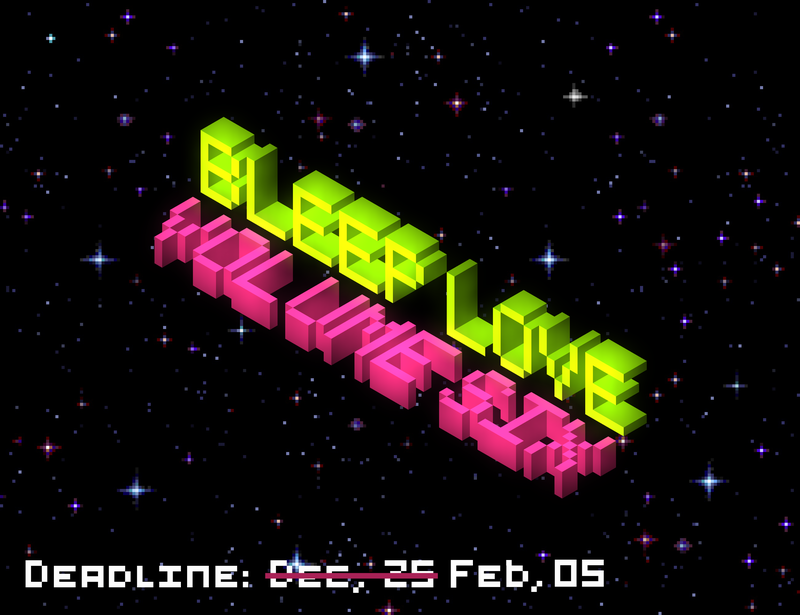 We are a non-commercial netlabel called BleepLove, and we love Chiptune in all its variety! We are glad to announce the commencement for our sixth chip music compilation — BleepLove Volume Six! Rules are simple, as usual! Everyone can contest, you can only submit music which hasn’t been published anywhere, doesn’t matter if you created it yesterday or five years ago. As an exception, you can submit a self-released song. 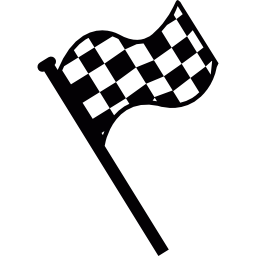 Winners will be selected on a competitive basis. Submit your tracks in loseless formats to BleepLoveOfficial@gmail.com, marked ‘BL vol. 6′. We are looking forward to hearing from you! Stay Tuned!